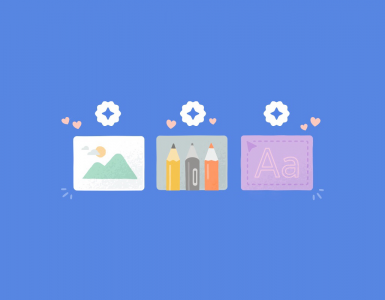 After introducing certified badges for outstanding design assets two months ago, Creative Market just announced new product reviews. 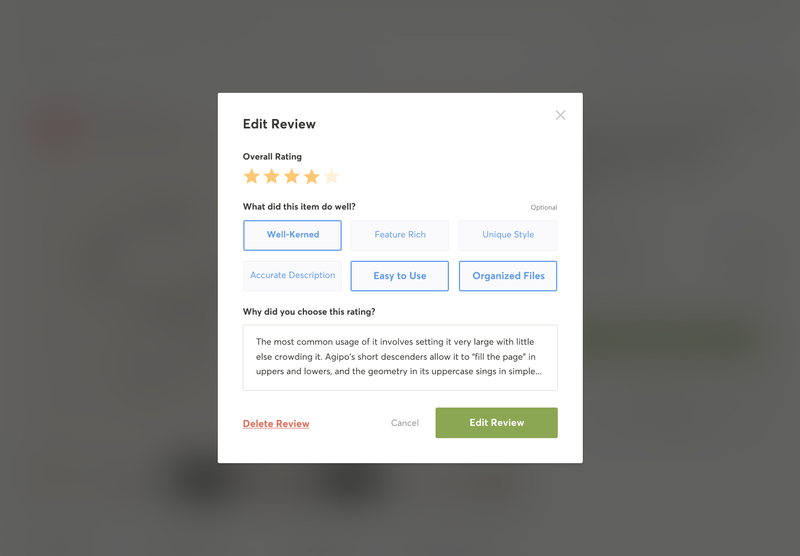 Creative Market excitedly announced a new way to submit better reviews on their marketplace. With this new feature, you’ll be able to deliver detailed product feedback on a new set of category-specific criteria. In turn, shop owners will receive a specific, well-defined assessment that allows them to refine their products. How to Submit Your Product Reviews? After purchasing a font, graphic, theme, template, photo, or 3D model, you’ll now see a new overall star rating, as well as a more precise set of features to evaluate. These options will be available to you through a post-purchase modal, confirmation email, your purchases page, and the product page itself. You can also edit any reviews you’ve already left.